A kit developed specifically for the Education sector, where the need for absolute care is paramount. Loaded with ARTG registered quality hospital grade contents ready to perform wherever the location. 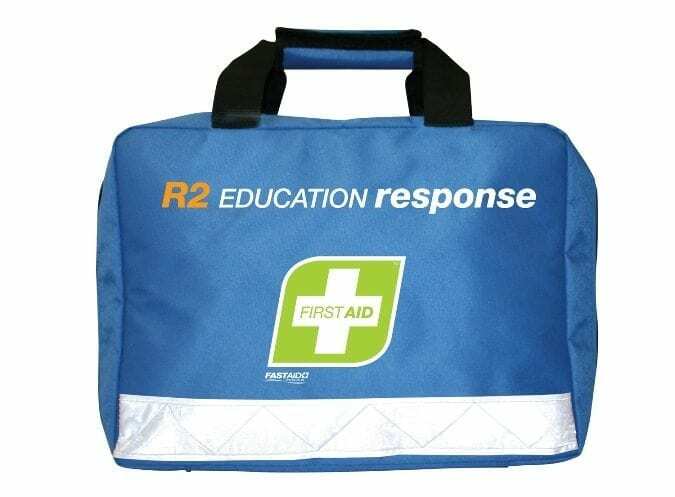 Available in 3 case options to suit the various locations in educational facilities. Also includes a portable soft pack with belt loops for those playground emergencies.